Tips to publishing content that consumers use to learn about your goods and services. 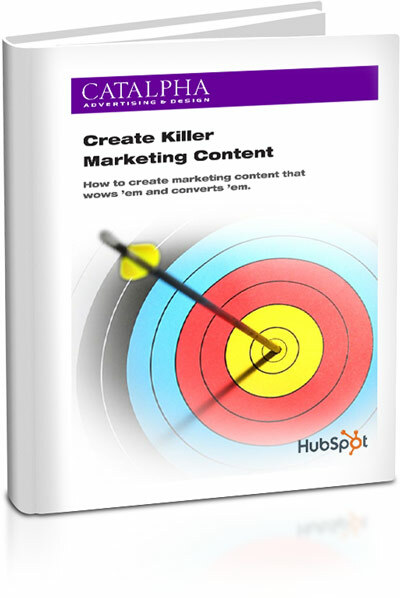 Includes "10 Tips for Creating Killer Content." As well as an overview for conducting a content audit and creating an editorial calendar. Download you free copy today and start creating killer marketing content! Download our FREE eBook to get started.